beautiful tulips. in Keukenhof Gardens. 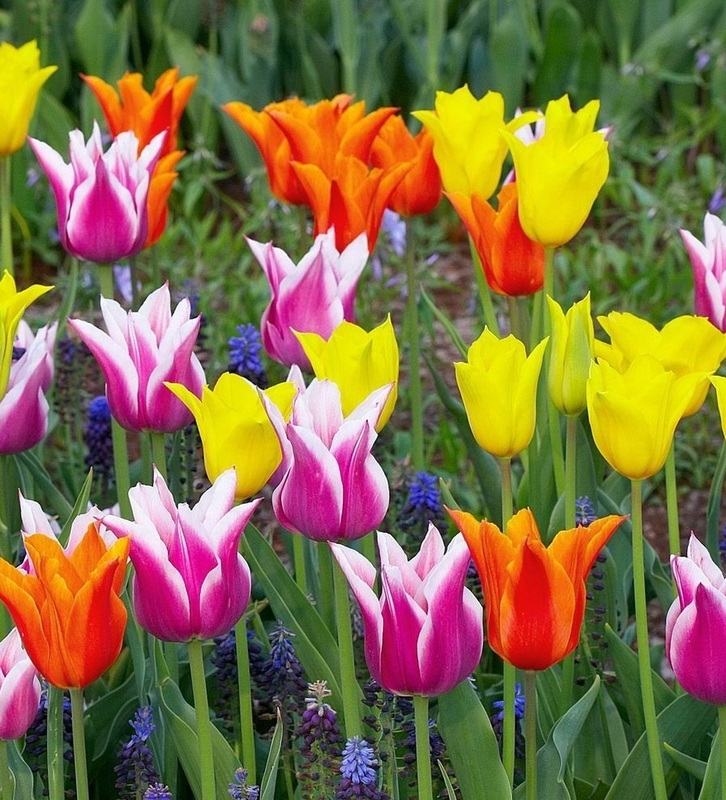 HD Wallpaper and background images in the fiori club tagged: beautiful tulip flower. This fiori photo contains begonia, oleandri, rose bay, nerium oleander, baia, oleandro di nerium oleander, rosa, and tulipa gesneriana.